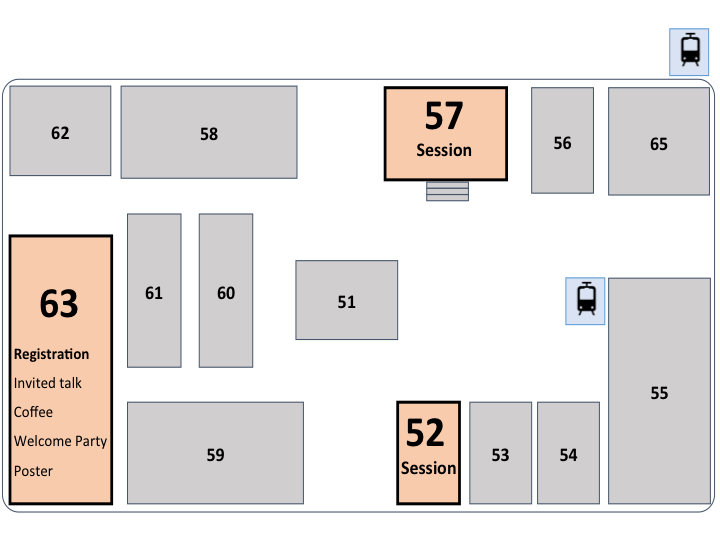 The registration desk will open at Building No.63 in Nishiwaseda Campus, Waseda University. It takes about 5 min by walk to the building from Nishi-waseda Station. * Students must show a current student ID upon checking in at the registration desk. * Student registration is available for undergraduate and graduate students ONLY. The student rate is not available to post-doctorates. 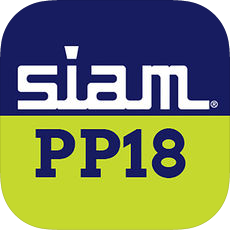 * If you would like to cancel your registration for the conference and banquet (including accompanying person), we require your cancellation notice by February 20 to siampp18@ml.jsiam.org. - Until February 20, 2018: Full refunds can be given. - On or after February 21, 2018: No refund is available. Entry : Required via "Registration Page" by February 28, 2018. The online registration was closed on February 28, 2018. Thank you !